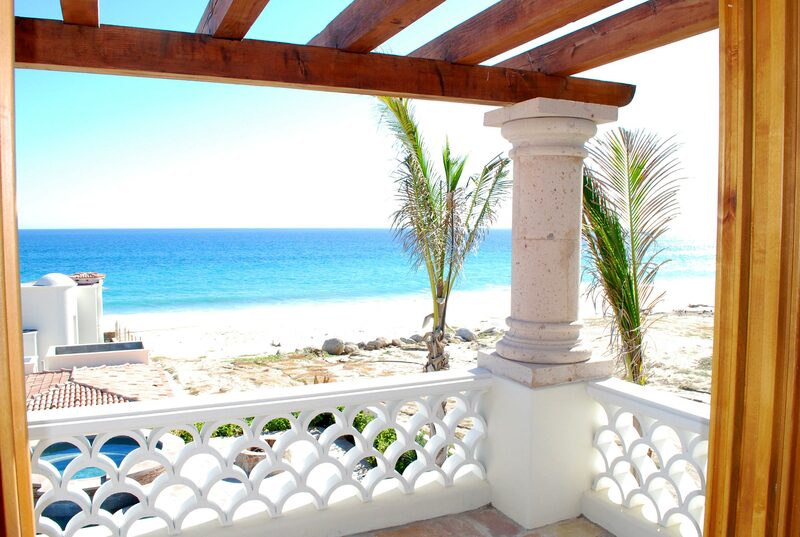 El Encanto Casa Esmeralda is a fabulous, private community estate home, and is located just steps away from a beautiful, long, sandy beach. 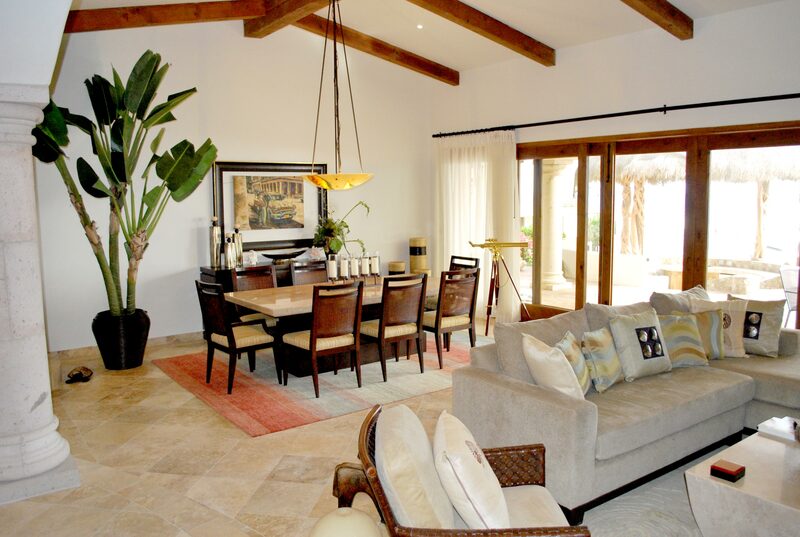 El Encanto de La Laguna is an exclusive beach front community consisting of 36 estate home sites and 59 luxury condominiums located only 3 miles from the new Marina , 15 minutes outside of historic San Jose del Cabo, and 25 minutes from the international airport. 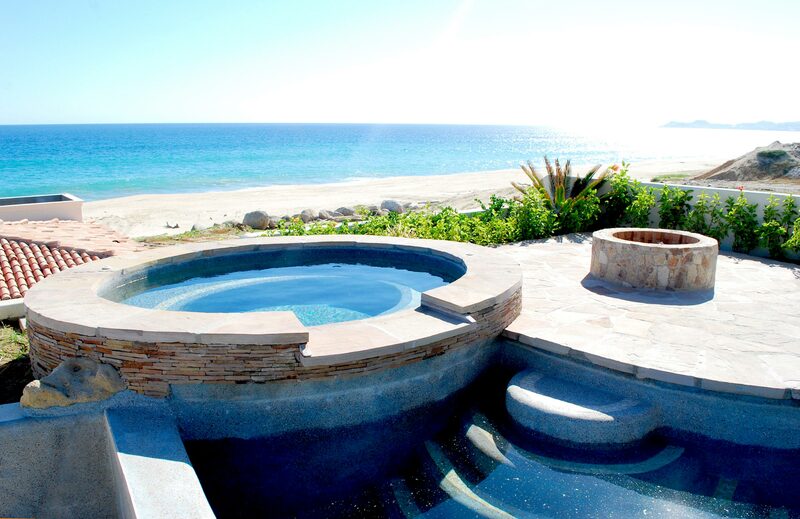 The La Laguna area of Los Cabos is one of the most serene and captivating locations in the world. 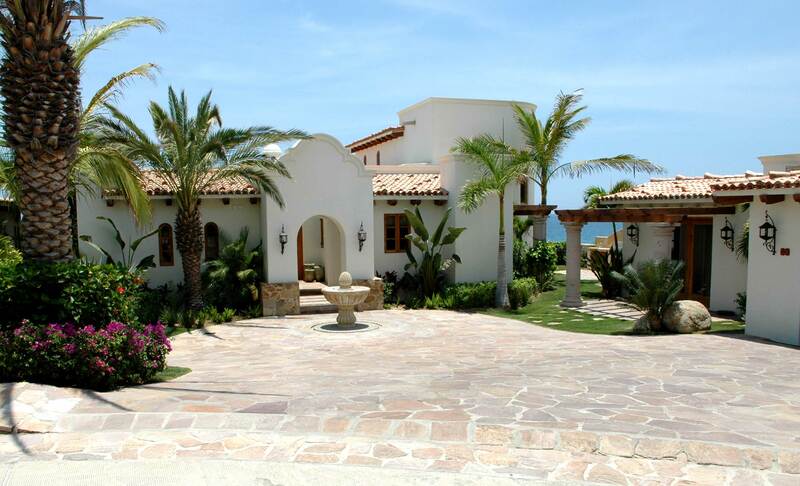 El Encanto de La Laguna is a masterful orchestration of beautiful natural settings combined with world class quality, amenities, and design. 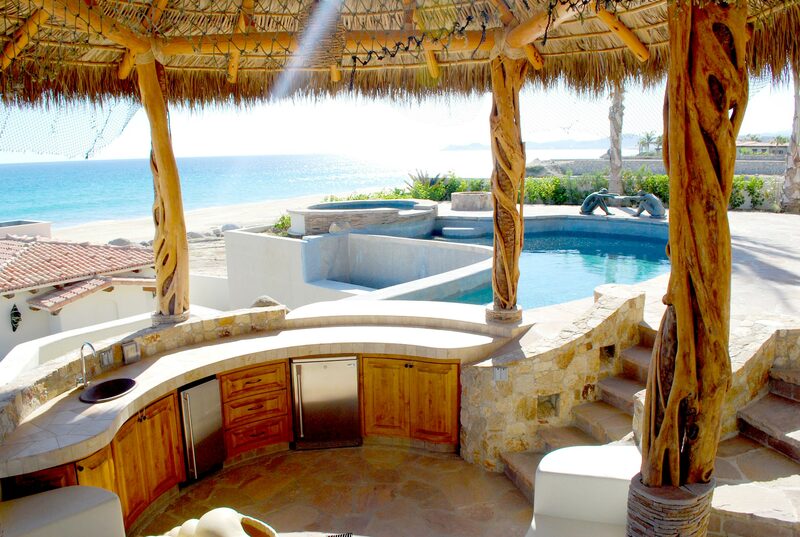 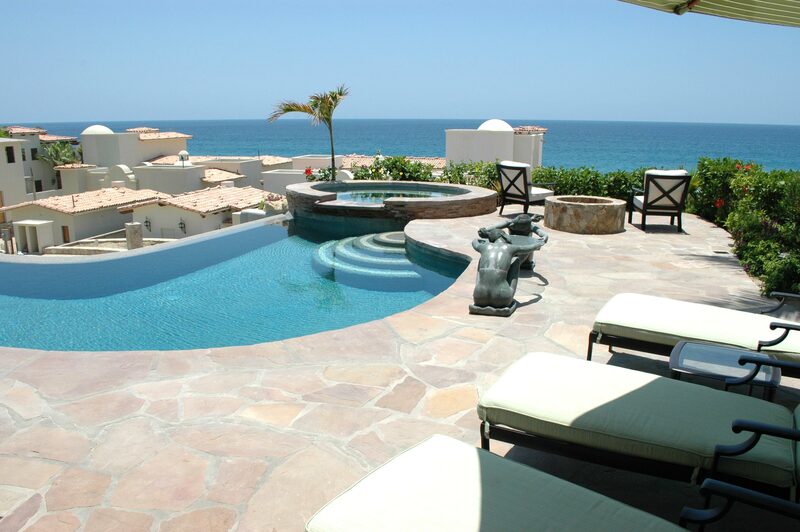 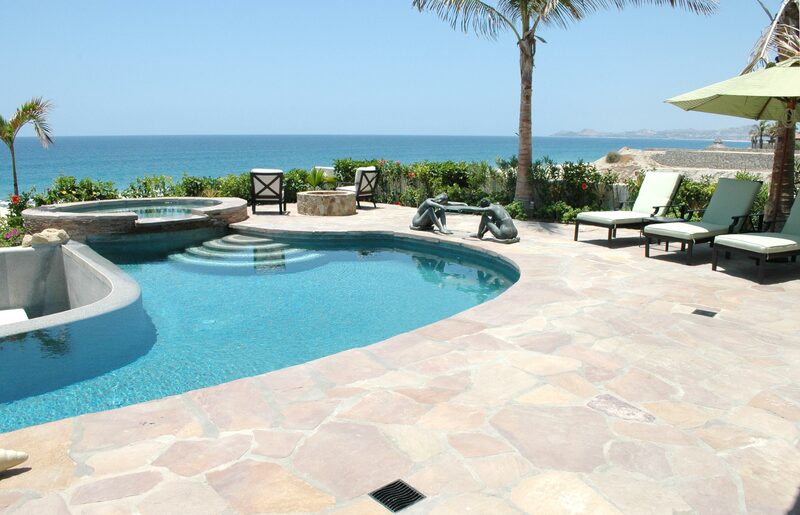 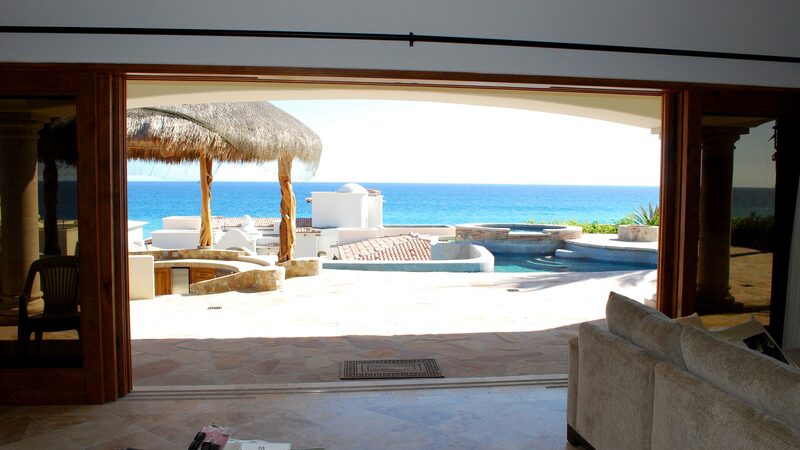 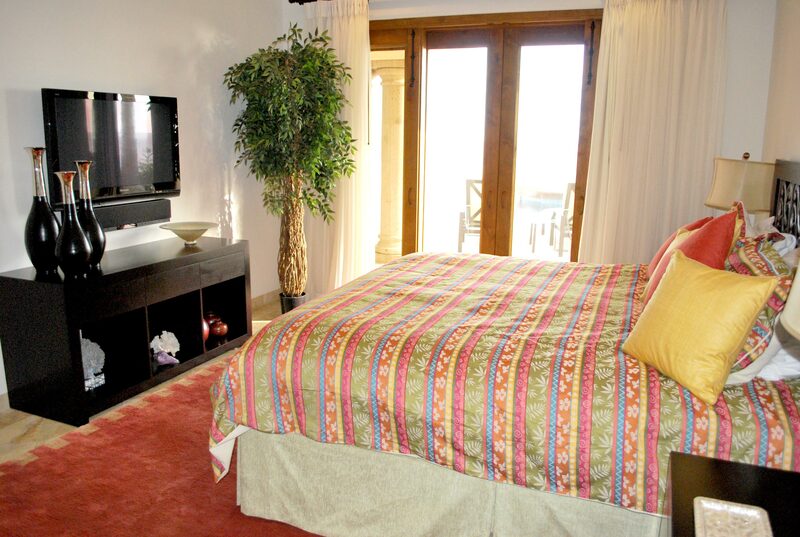 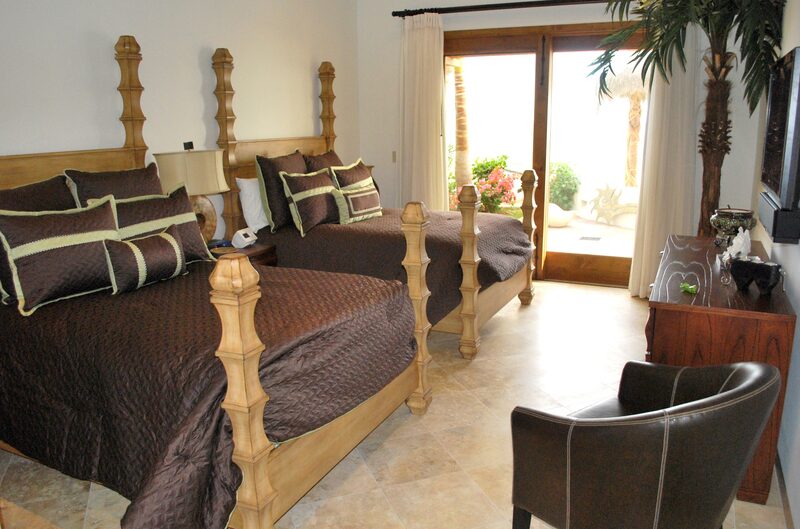 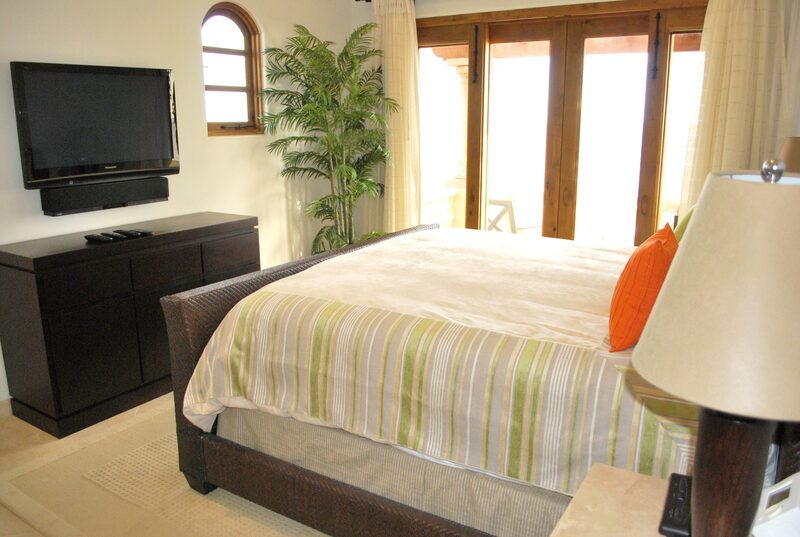 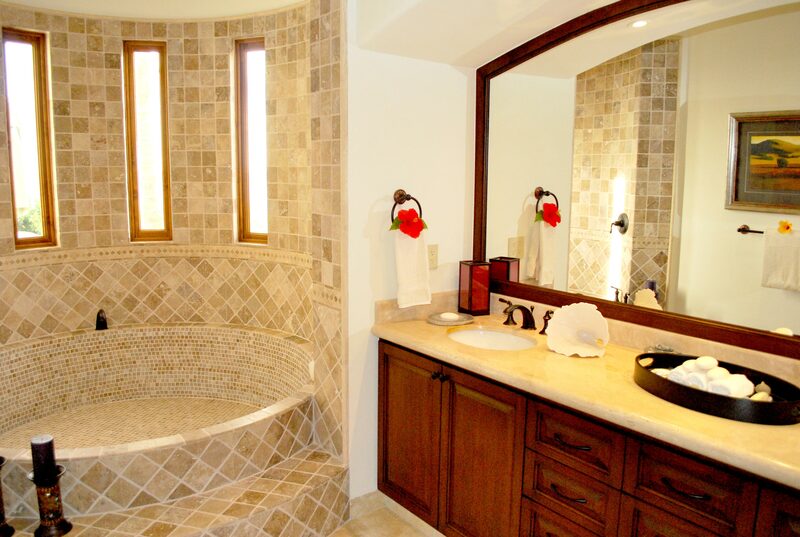 Every residence boasts breath taking views stretching down the sparkling Sea of Cortez coast. 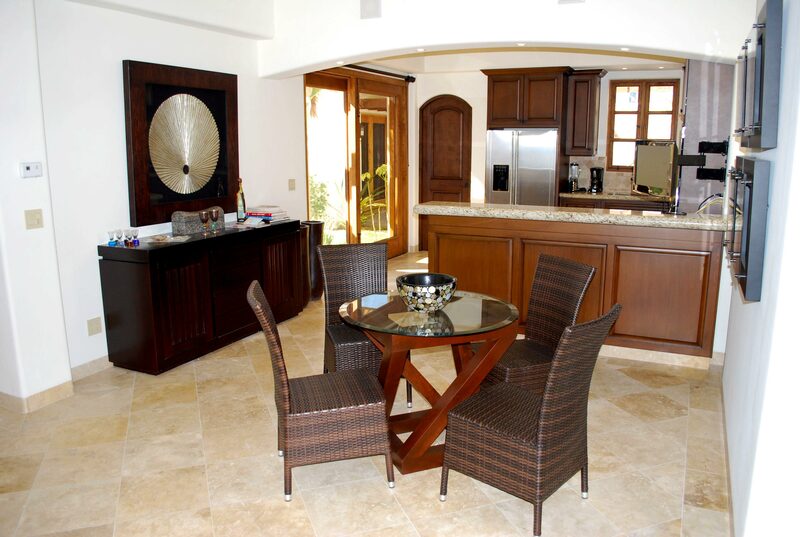 The Villas are “Hacienda” architectural style and the construction is completed by the developer’s in-house construction team to maintain the highest level of quality throughout the development. 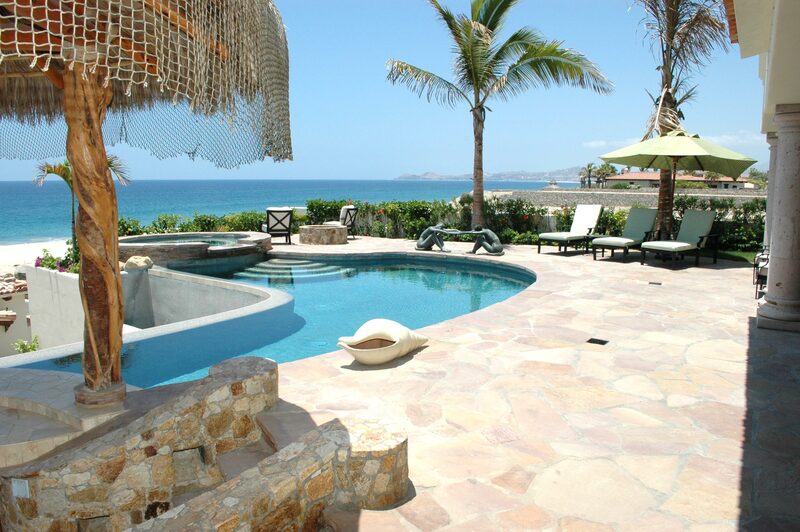 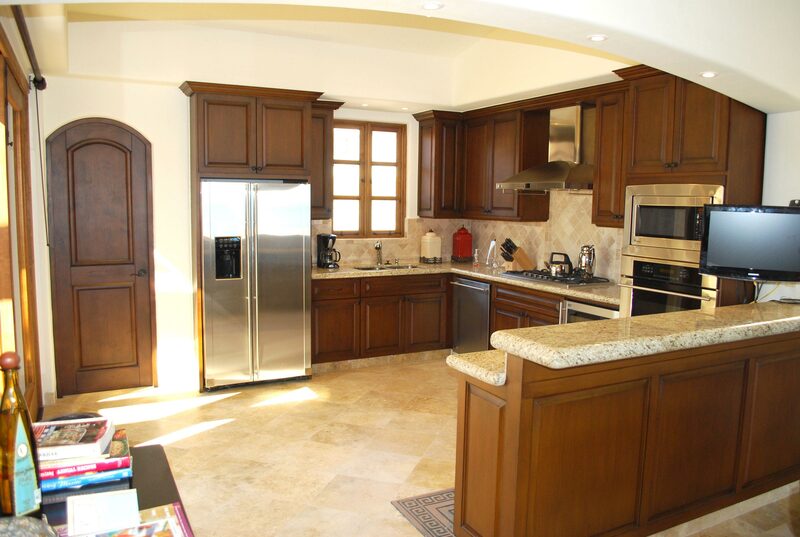 Every “estate home” and condominium “villa” is designed to be exceedingly comfortable and fully capture it’s spectacular view of the Sea of Cortez. 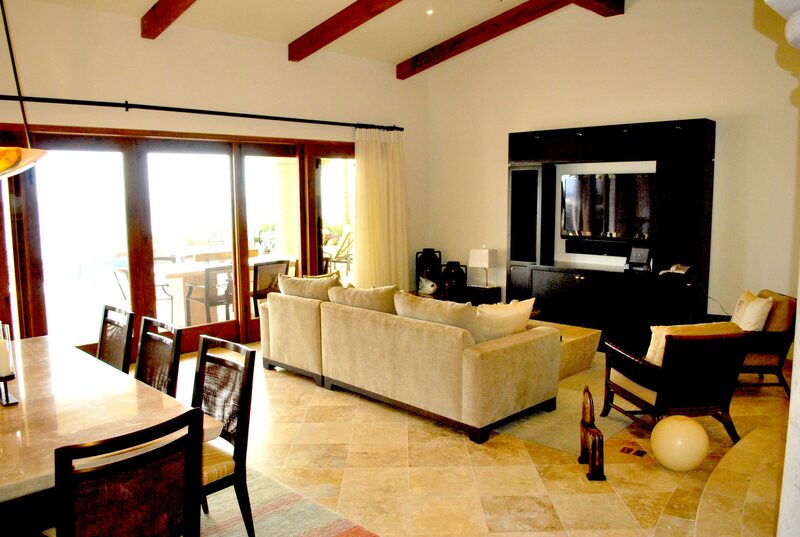 El Encantado guests will be able to indulge in the lavish spa area or get a work out in the state-of-the-art fitness center located in “Club El Encanto, enjoy fine dining at the conveniently located restaurant and bar in “Club El Encanto” or use the beach club services to have any number of items delivered to the beach or poolside including food and beverage. 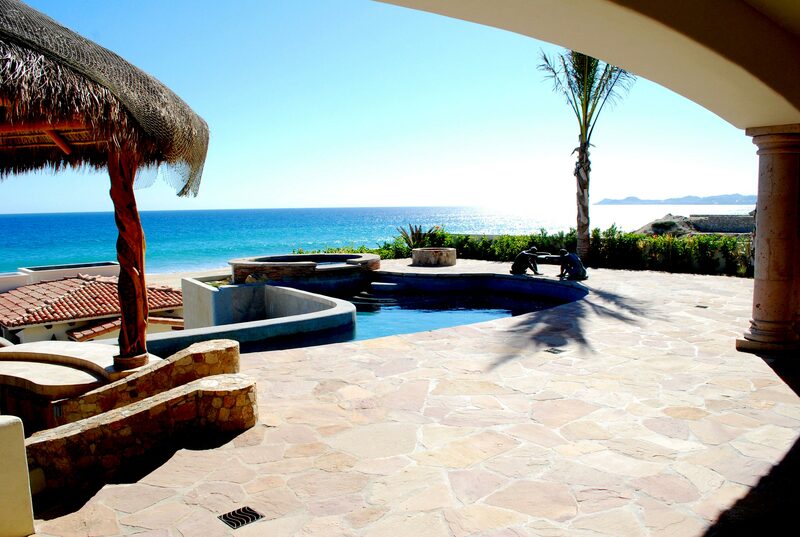 Concierge services and the onsite property management will be available to assist in reserving activities, setting up transportation, or just about anything to ensure unforgettable memories of El Encanto de La Laguna and the almost 350 days of sunshine in Los Cabos.